The national average rate between 2012-2022 hair stylists, hairdressers, and cosmetologists’ jobs are expected to grow 13 percent, so get out of that commission-based salons and start working for you. 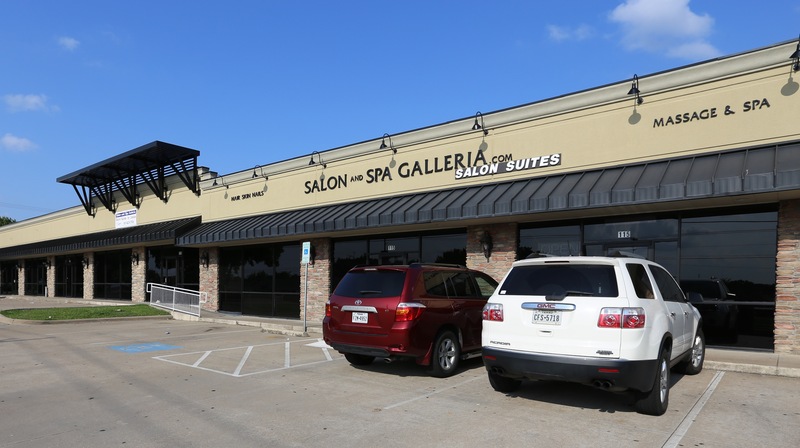 We here at Salon and Spa Galleria offer spa rooms for rent at all of our locations. 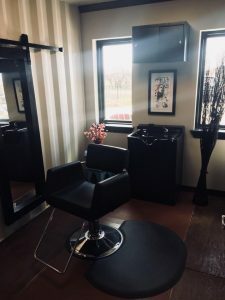 If you offer any type of spa treatments like facials, deep tissue massage, eyelashes, or anything along those lines we have to perfect space for you. But as we all know how fast this industry changes and are always wanting to build and learn, we hold marketing classes monthly for all of our tenants to keep them up to date and be business savvy to help ensure each one highest potential as they wish. We are here to expand your horizons of having your own small business and take it where you want to go. This is why we provide so many incentives and amenities with affordable lease terms for you at Spa Galleria.